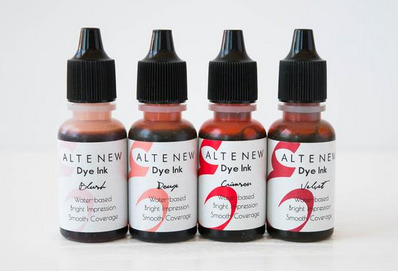 Refresh and remoisten your ink pads with our re-inkers! These are perfect for all of our full sized oval ink pads and mini cube ink pads. Each re-inker contains approx. 0.5 oz of ink.